After an Ethiopian Airlines Boeing 737 MAX 8 plane carrying 157 people, including eight crew members, crashed in a rural area southeast of Ethiopian capital of Addis Ababa, killing everyone on board, Chinese airlines grounded all their Boeing 737 MAX jets following the request from the country's aviation regulator. 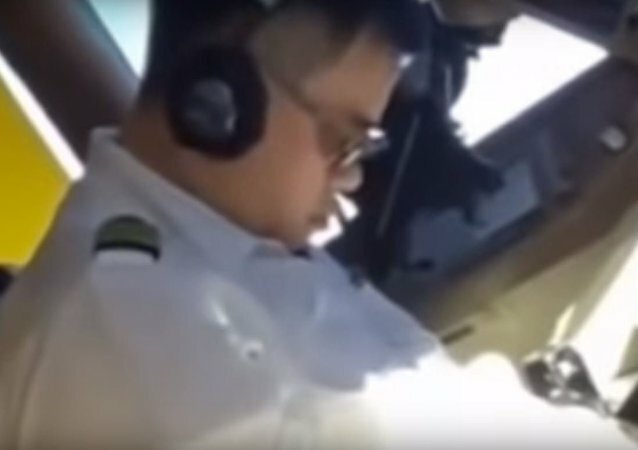 In February, Chinese pilots held a strike against long working hours accusing China Airlines management of insincerity and mistreating its workforce to keep costs down and asking for better conditions. The world's newest jet airliner has made its debut flight, carrying its passengers from Qatari Doha to Frankfurt, Germany. 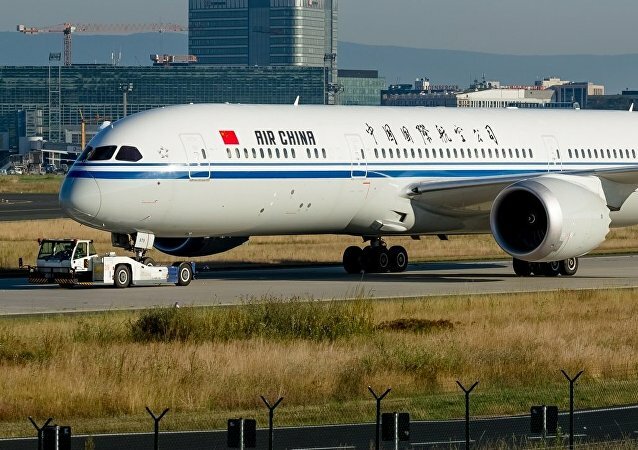 China’s airlines prepare to announce collapses in profits and dramatic losses in the wake of Chinese land forces’ military exercises, with about 26,000 flights being canceled, The Financial Times reported on Thursday. Russia and China have reached an agreement allowing the establishment of a regular direct air link between Moscow and Taipei, the capital of Taiwan, the Russian Foreign Ministry said Friday.